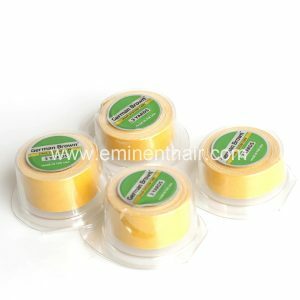 The tape&glue for the hair replacement systems help to fix on the head with natural look. They don’t damage the hair or scalp. Also, they are easy to easy. All tape&glue can be sent out instantly after payment. The best hair extension technique is tape in hair extension and it is most requested in hair salons around the globe.The advantages of tape in hair extension are superior to some other hair extension strategy. Our Tape-in extension are fantastically simple to apply and expel, don’t harm your hair, and look more natural since they lie totally flush against the head. 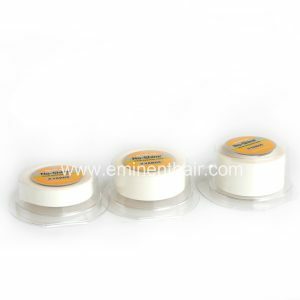 If you are new to hair extension or needing to change from clips or individual extension, tape in extension will be the best decision for you.You will not regret getting the tape in hair extensions. 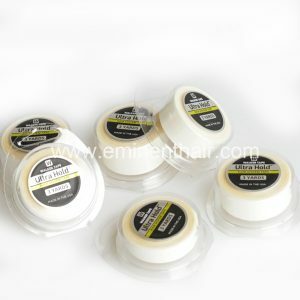 For installing hair extensions, the hair glue is used.It doesn’t damage your own hair or scalp. 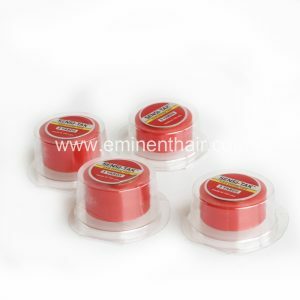 Our hair glue is good for hair & is also very easy to use. 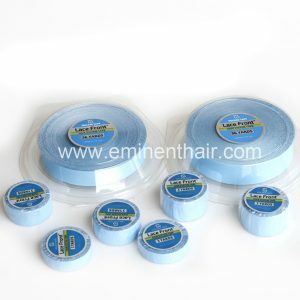 We only use best quality of glue for installing hair extensions.Glue will likewise hold up better in the event that you enjoy swimming and different vigorous activities that will make you sweat a great deal. 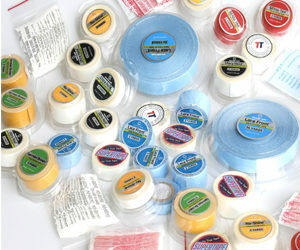 There are water based and solvent based adhesives. 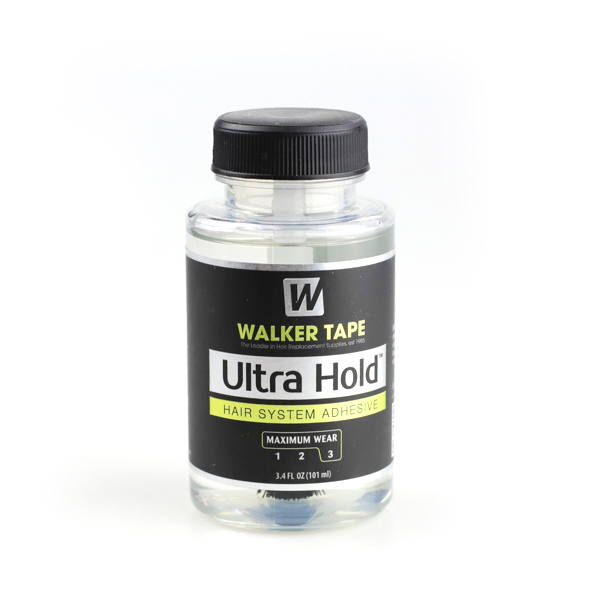 Water based adhesives have less chemicals compounds in them and may work better for the individuals who have delicate skin.In any case, solvent based glues will give you a longer and firmer hold.